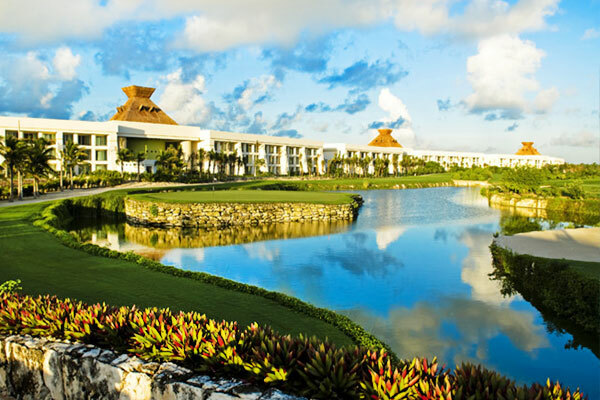 Puerto Aventuras Golf Club is a beautiful 9 holes, 36 par, surrounded by nature and a beautiful small residential resort. 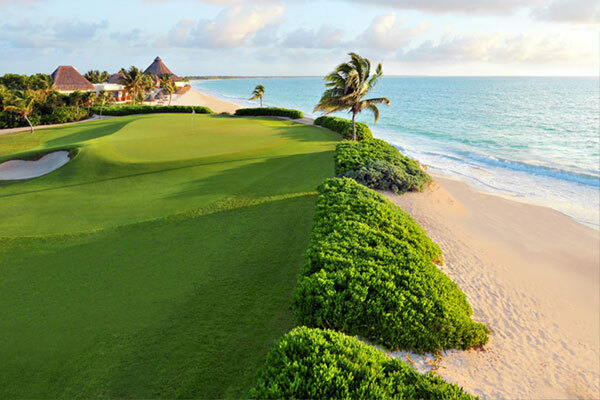 This Golf Course was designed by Thomas Leman in 1991, with Bermuda grass in fairways and greens, plam trees, bugambilias and many tropical local flora and fauna such as iguanas, deer, and many bird species. This course is ideal for lovers of nature. Puerto Aventuras is located 20 minutes south of Playa del Carmen and besides golfing you can walk the streets of this peaceful residential area with a beautiful marina, beaches and a dolphinarium.